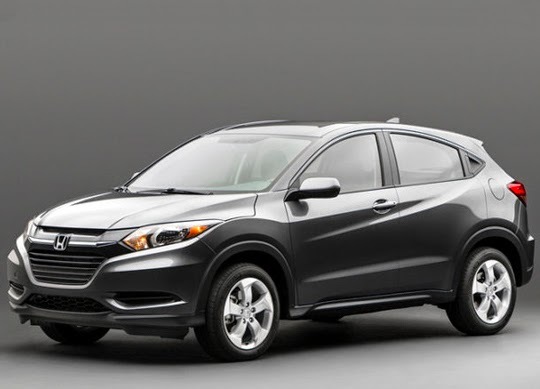 A few core models really helped push those numbers as high as they are, with the 2015 Honda CR-V at the forefront of the success. On its own, the CR-V topped 32,000 models solid in November, nearly a third of all Honda models sold that month and a 37.7% boost over last year. It remains the best-selling SUV in the auto industry, and top sales numbers like these aren’t going to do anything to slow that. The redesigned 2015 Honda Fit also saw huge success last month, selling 6,421 units, up 55.1% from last year. Clearly Honda customers are enjoying the updates in the new version of this affordable, efficient, trendy little hatch, and we expect December will be just as good. Here at Pacific Honda, we play only a small role in making these huge numbers happen, but we do play a role all the same. We’re proud to be part of the Honda family, and we’re hoping that the month of December helps close this legendary year with a bang!